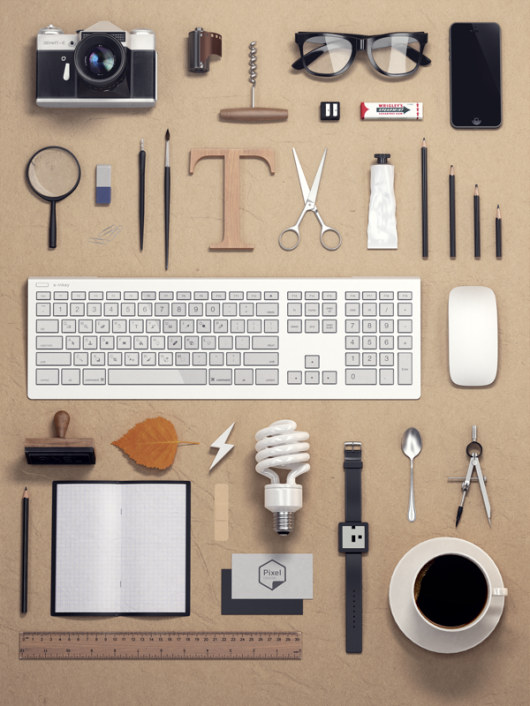 Design | Shelby White - The blog of artist, visual designer and entrepreneur Shelby White. 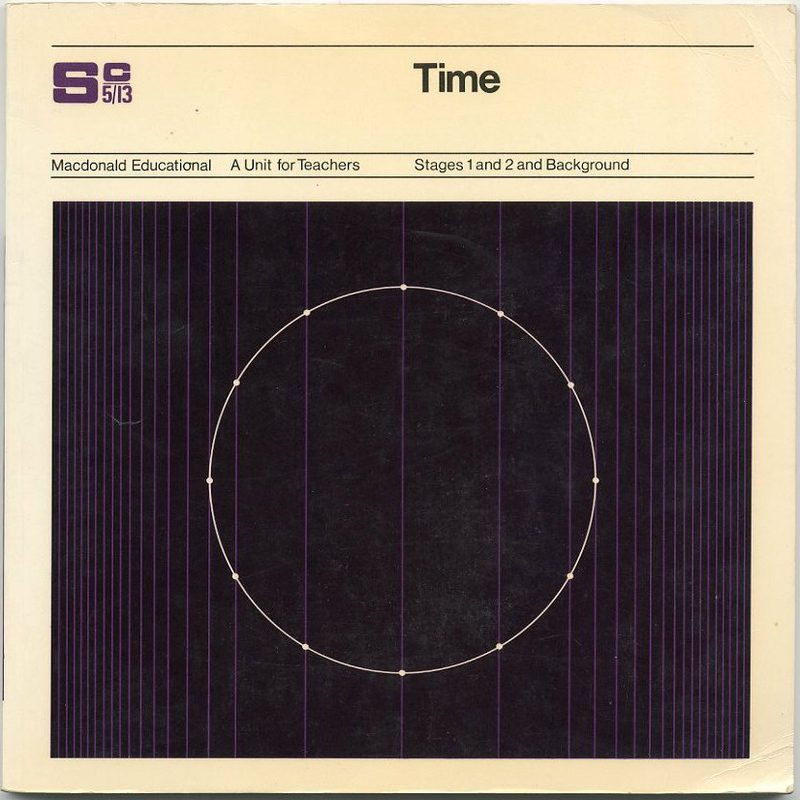 It’s been a while since I’ve written on this blog and while I don’t have future plans to write as I once did, I’d love to share this with you. 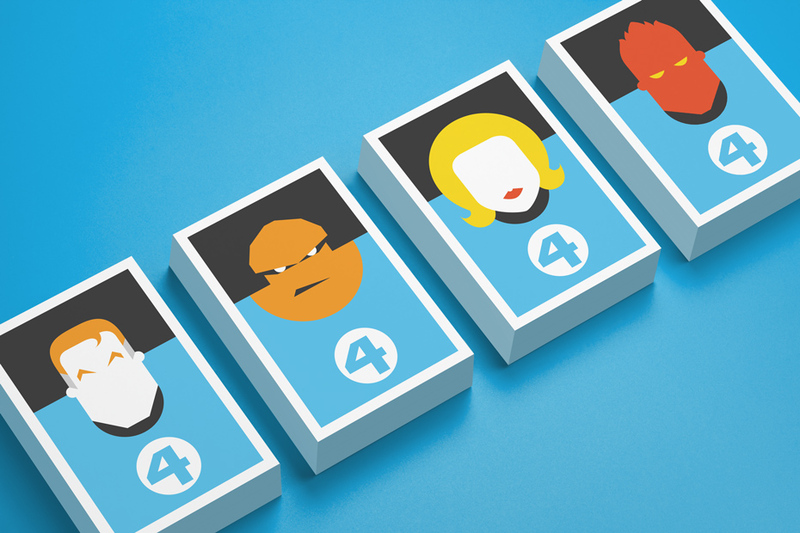 This video is a collaboration with ASUS Laptops to find out what motivates myself as an artist. 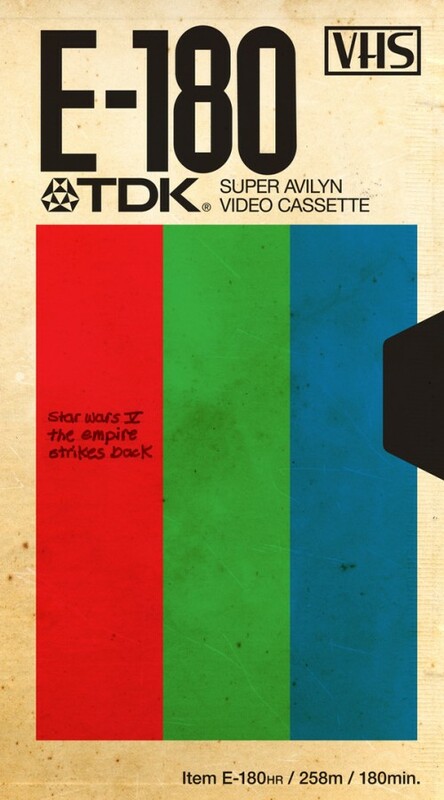 Also a part of this project are Skylar Grey, Sam Horine, and Devin Supertramp. 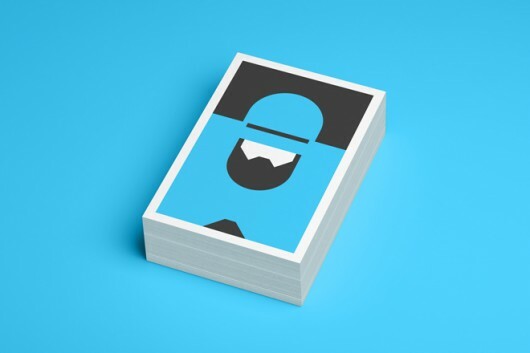 Check out the video above or here and make sure to follow on Instagram because I’ll be heading to Iceland this week and sharing photos from my journey. 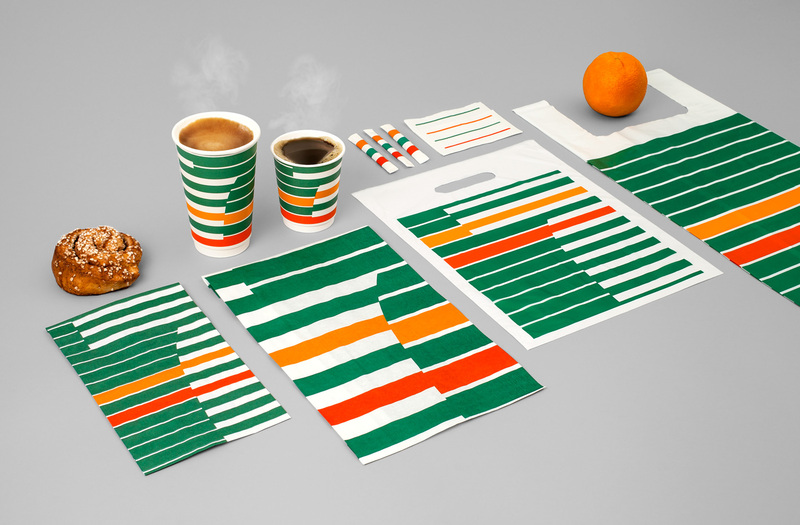 Ever since BVD released their awesome 7-Eleven rebrand I’ve had my eye on their portfolio. 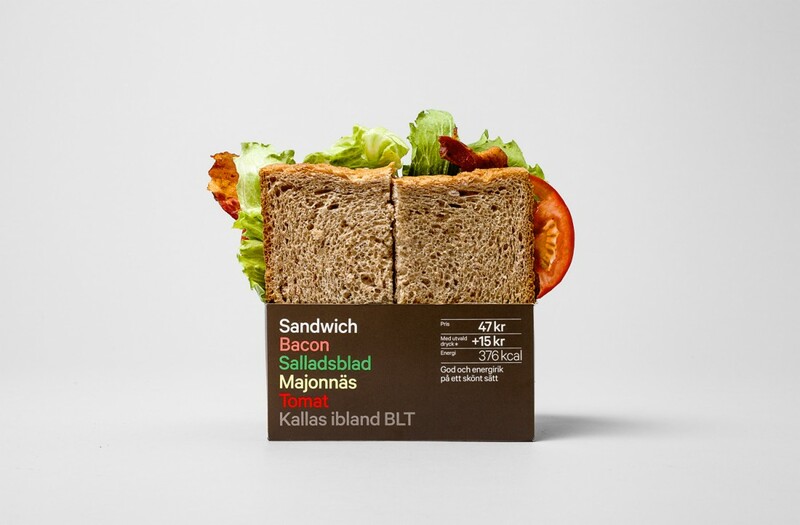 BVD’s newest project, for Reitan, was a design new packaging for 7-Eleven’s sandwiches. 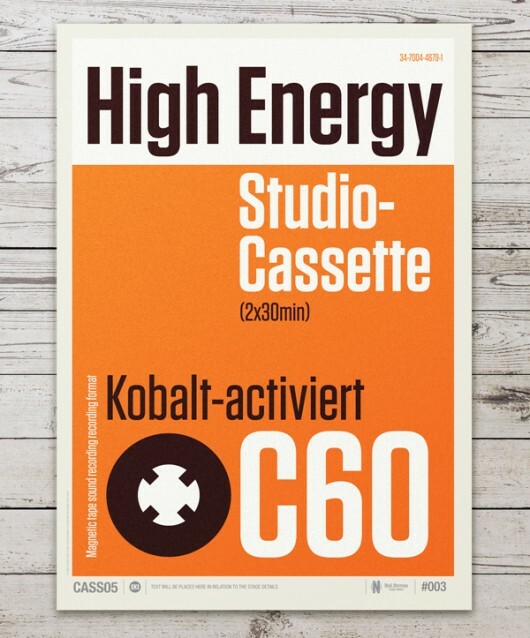 The best part about this design is that it’s type only. No other useless graphic elements creating clutter in the design. 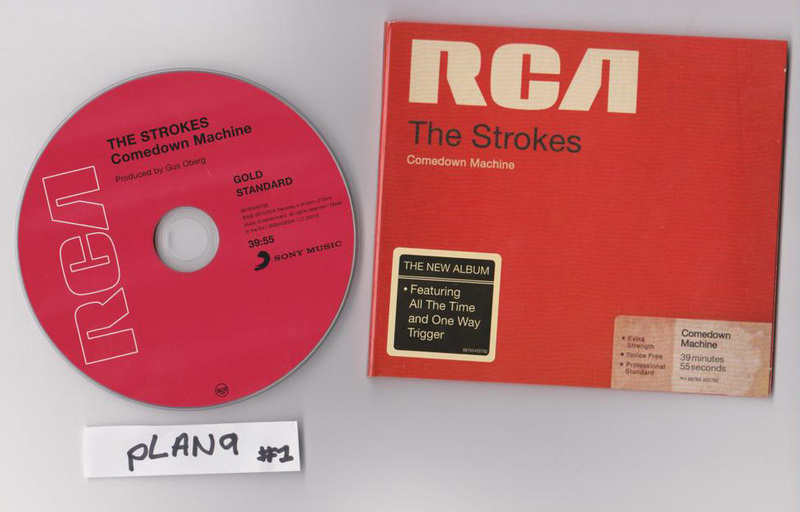 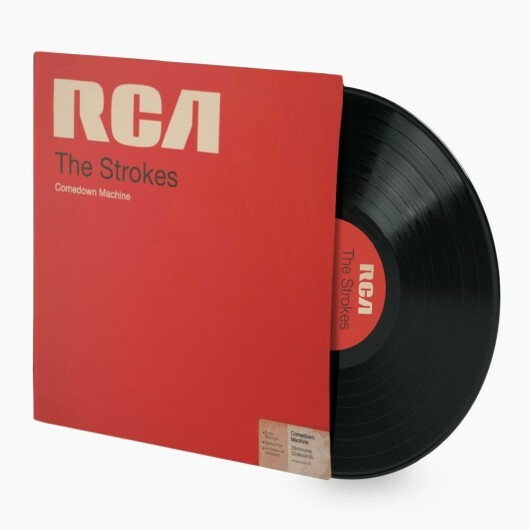 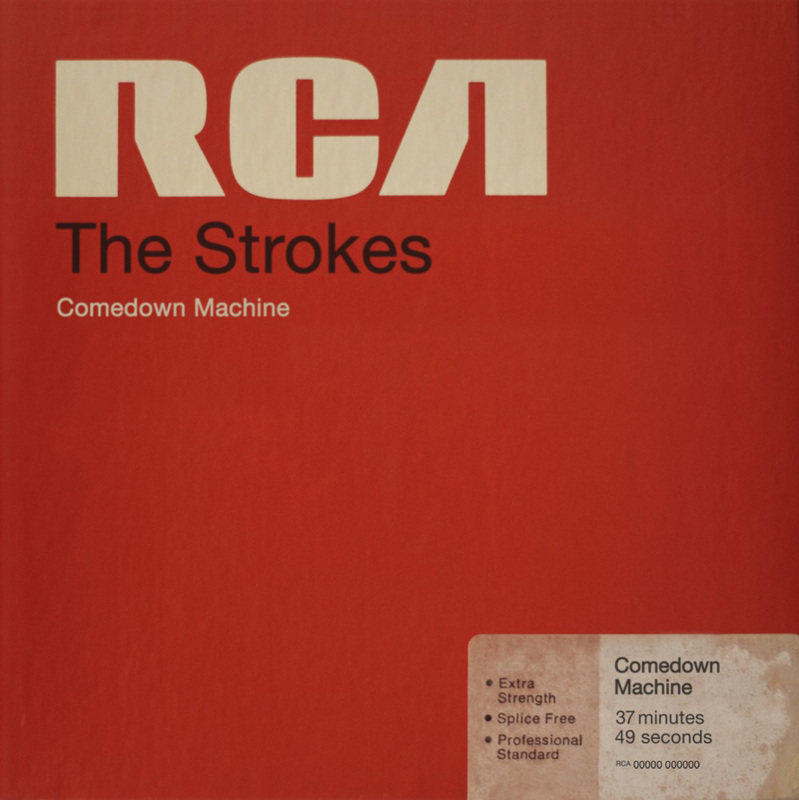 This cover art for The Strokes is great. 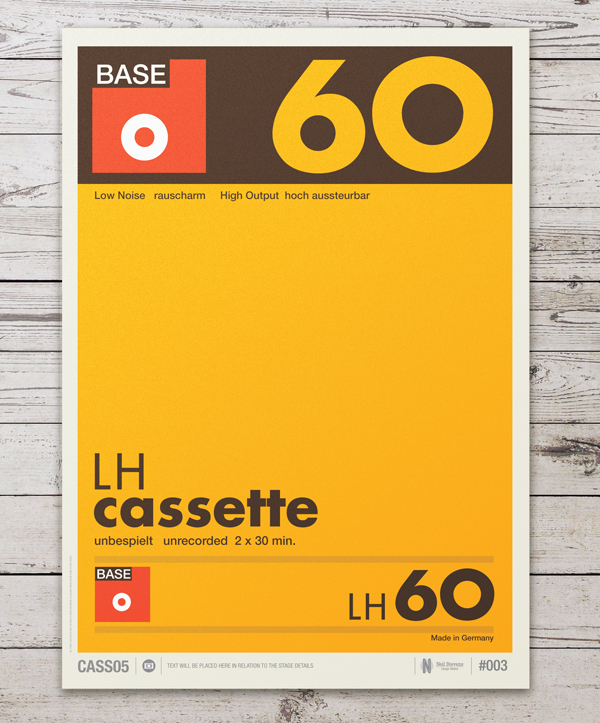 Very simple and nicely set type. The distressing on the packaging is done so well that I instantly thought it was vintage. 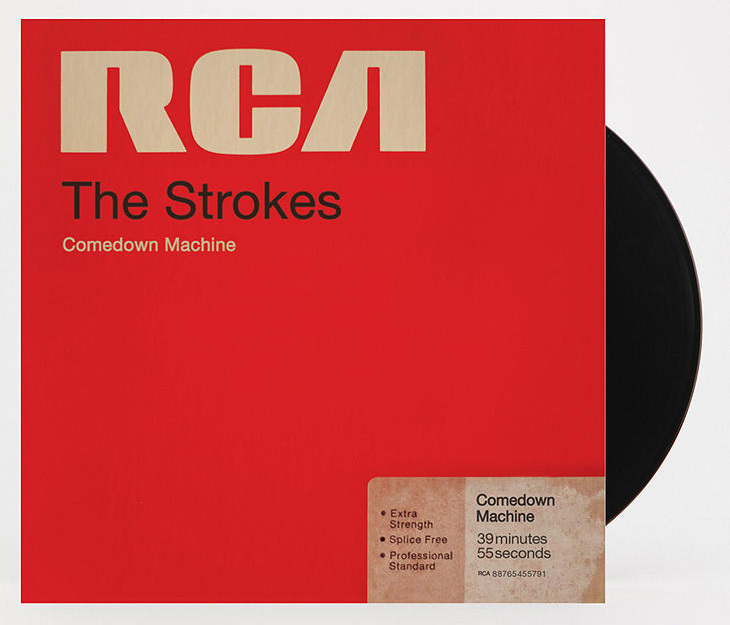 It was designed by Brett Kilroe & Tina Ibañez and art directed by Brett Kilroe & Fab Moretti. 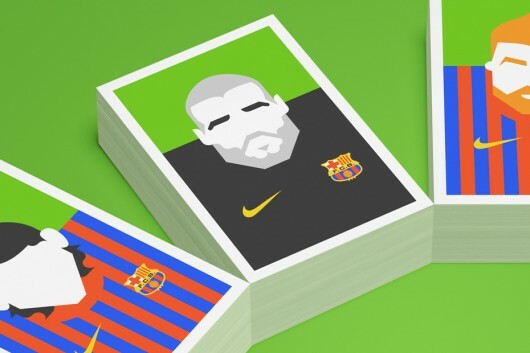 Neil Stevens has been getting all sorts of attention recently for his great illustration work. 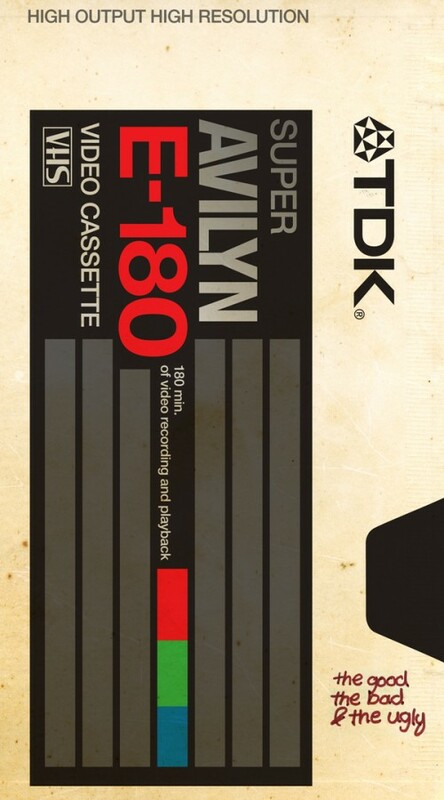 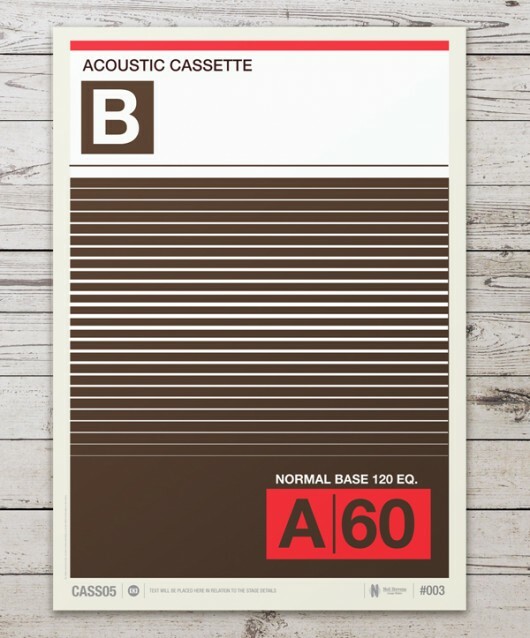 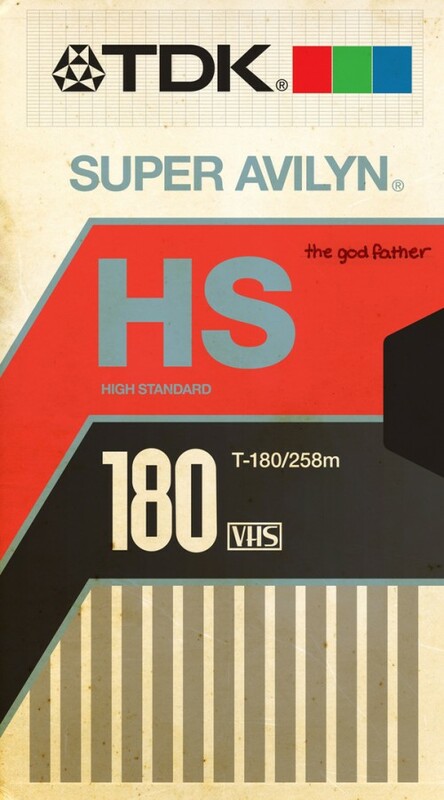 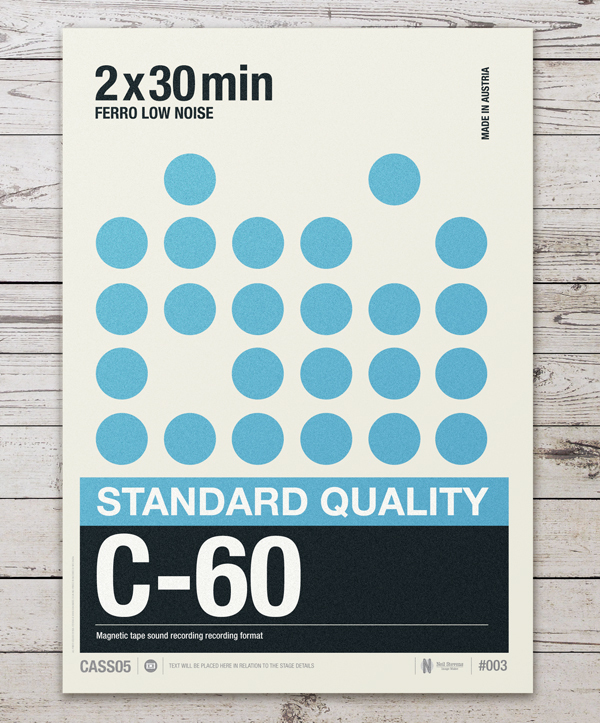 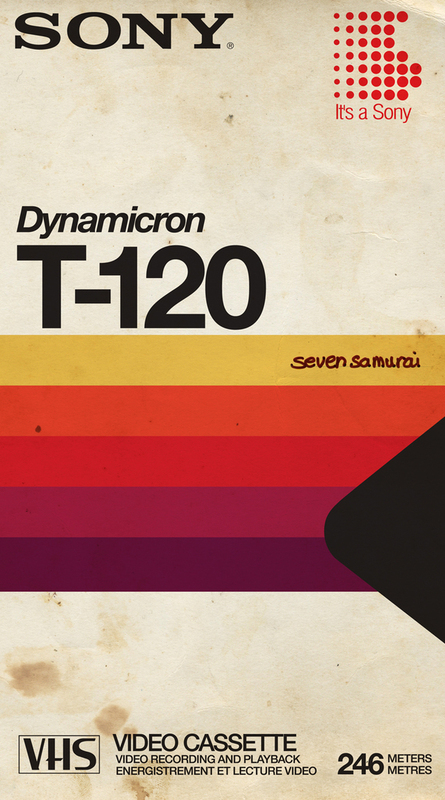 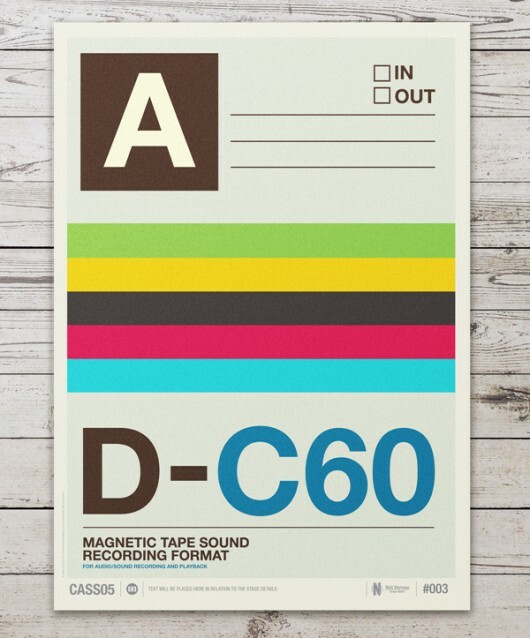 This series of posters is a revival of the old audio cassette tape inlay designs. 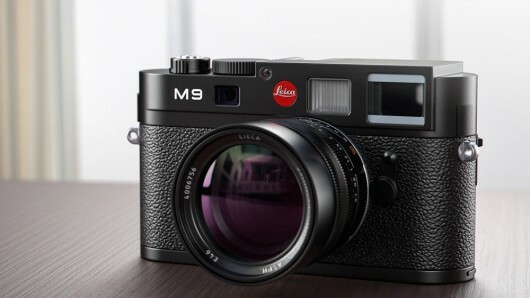 When it comes to Leica I can’t hide the fact that I love their design. 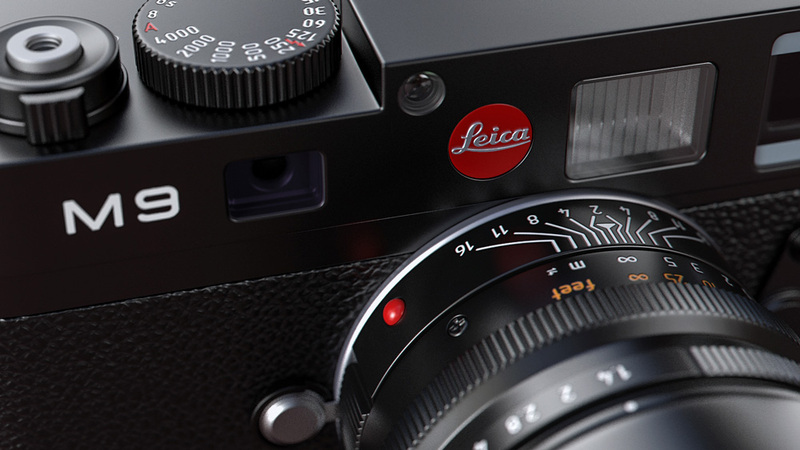 This project by Tonic was about fleshing out the design of the Leica M9 body using 3d graphics, photorealistic lighting and materials to make it the camera look all the more real. 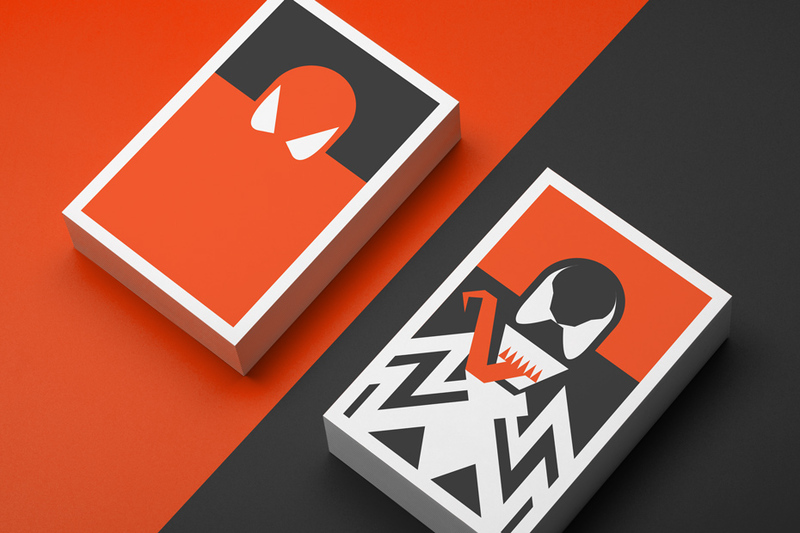 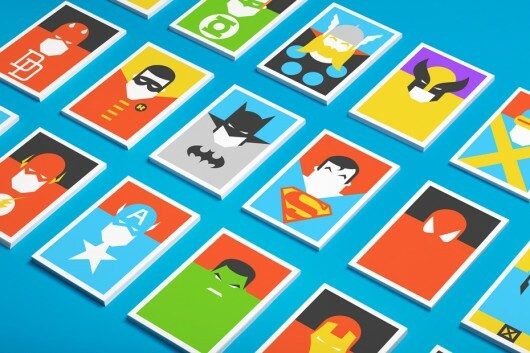 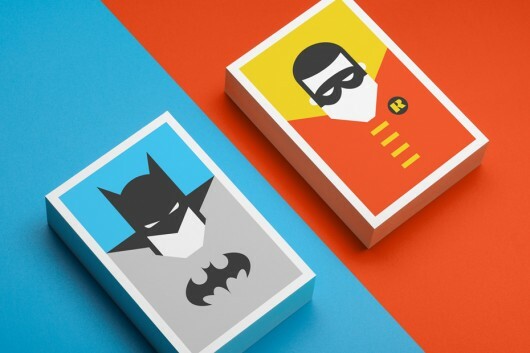 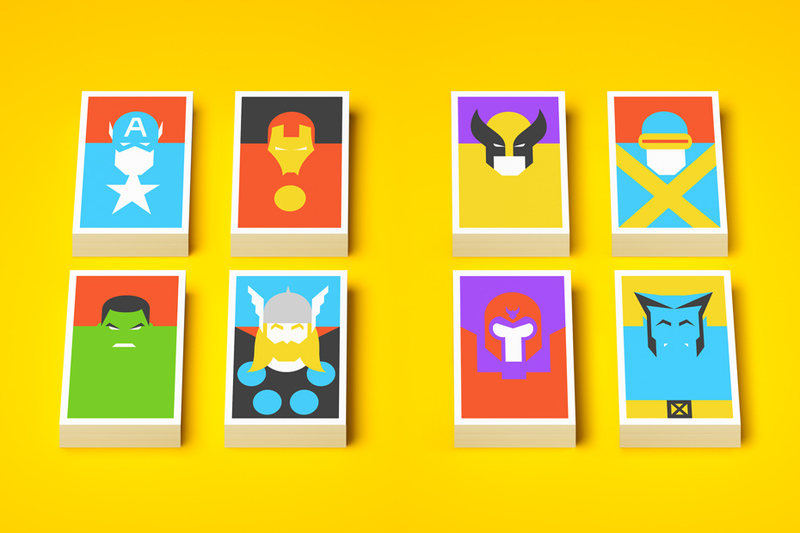 Stumbled upon these cool posters by Ahmed Youness. 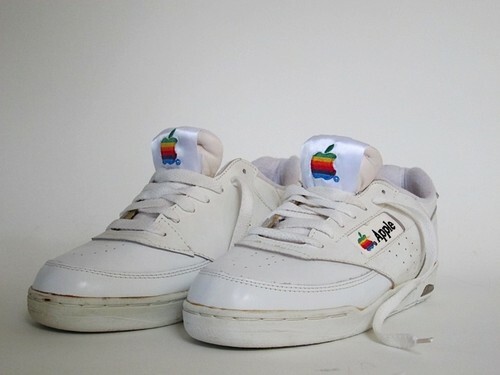 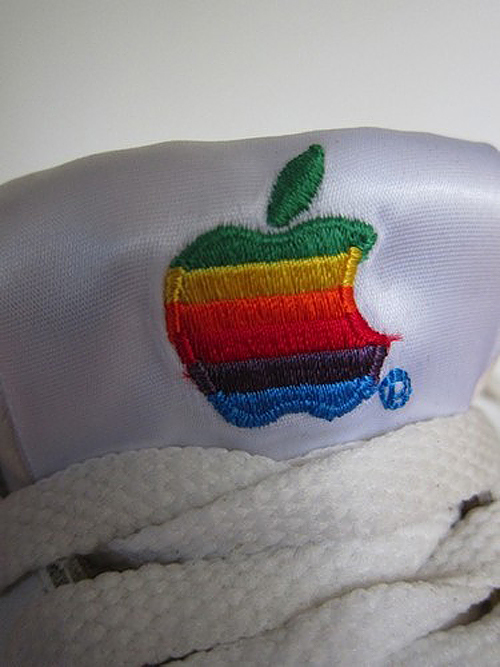 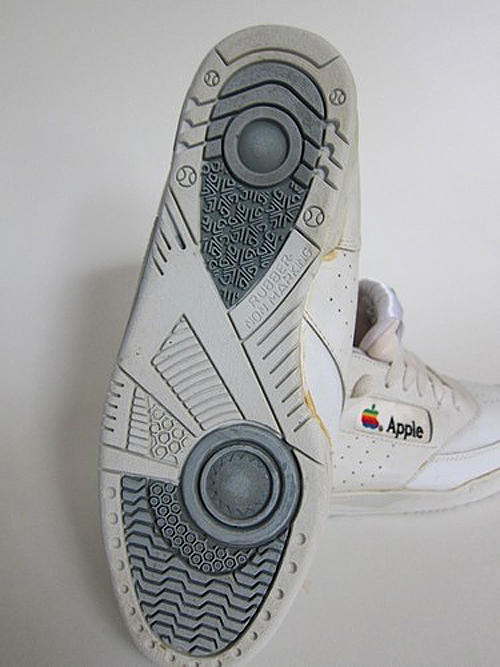 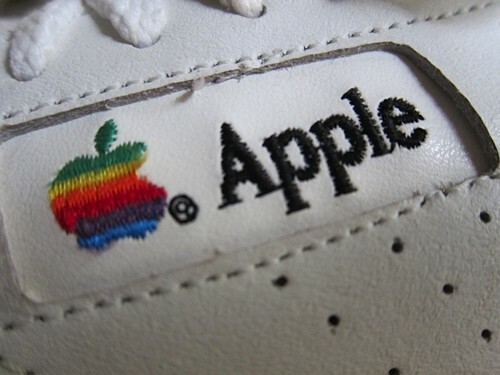 They aren’t actually 80’s vintage but they do look the part. Remembering shortcuts for all of your applications is fairly tough. 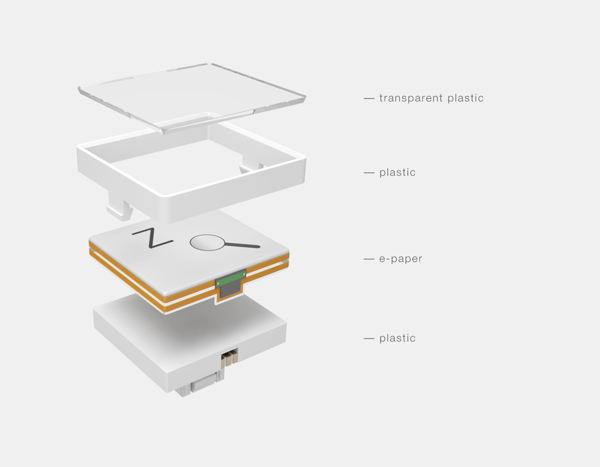 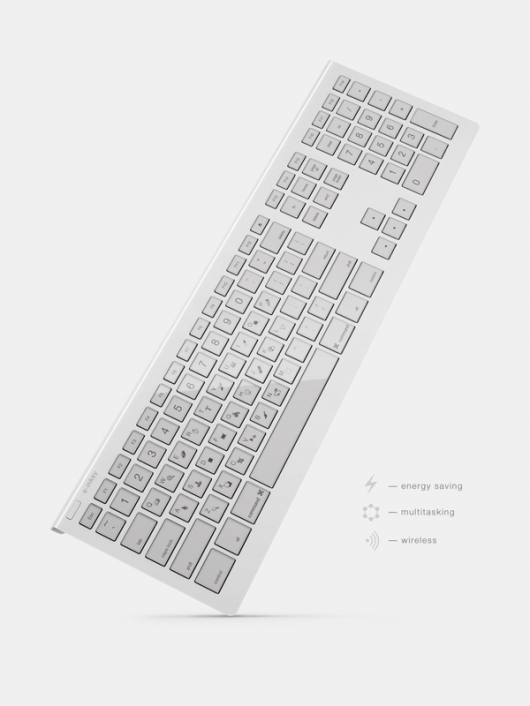 This keyboard concept designed by Maxim Mezentsev & Aleksander Suhih solves that issue. 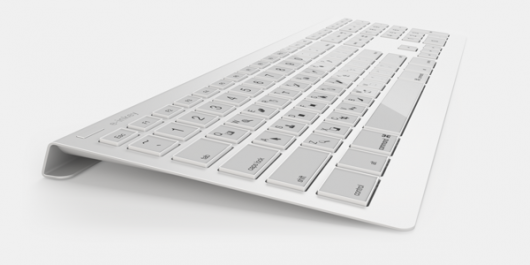 The keyboard keys would show custom buttons for each program that you use (Photoshop, Illustrator, Indesign, etc). Potentially you could even set the keys in the font of your choice. 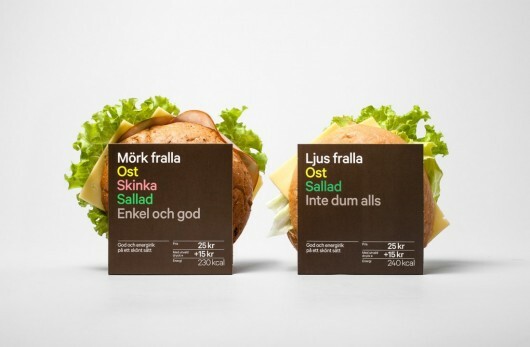 Though, you can bet on your design friends pulling a switch to comic sans prank on your every time you leave your desk. 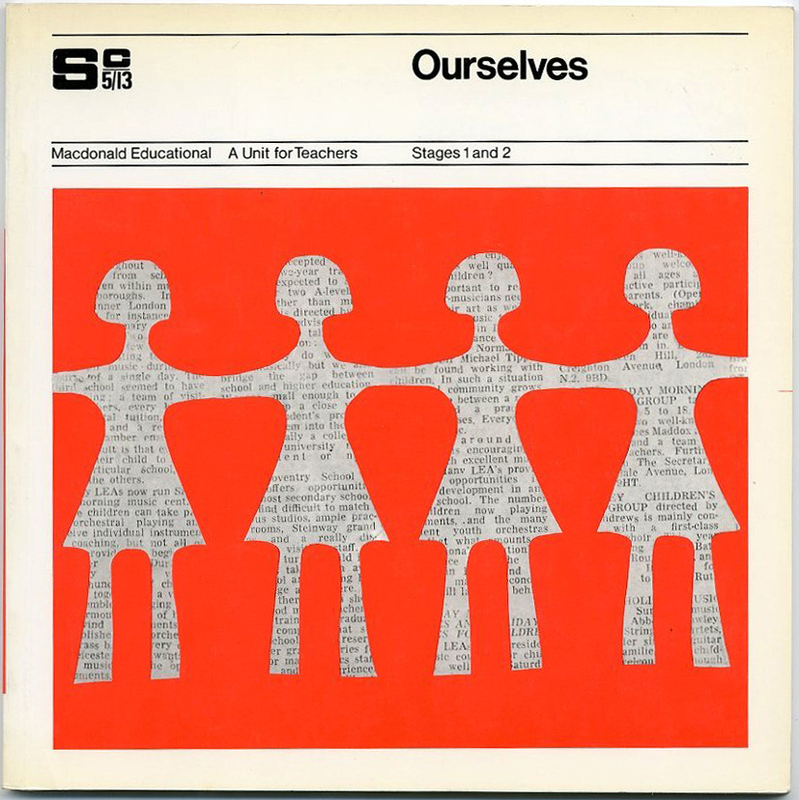 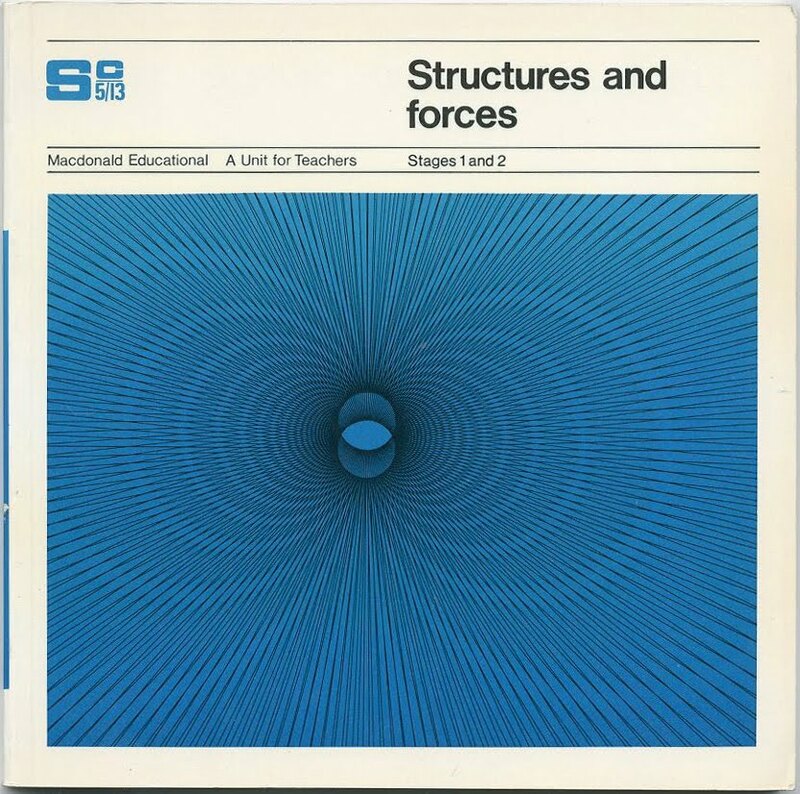 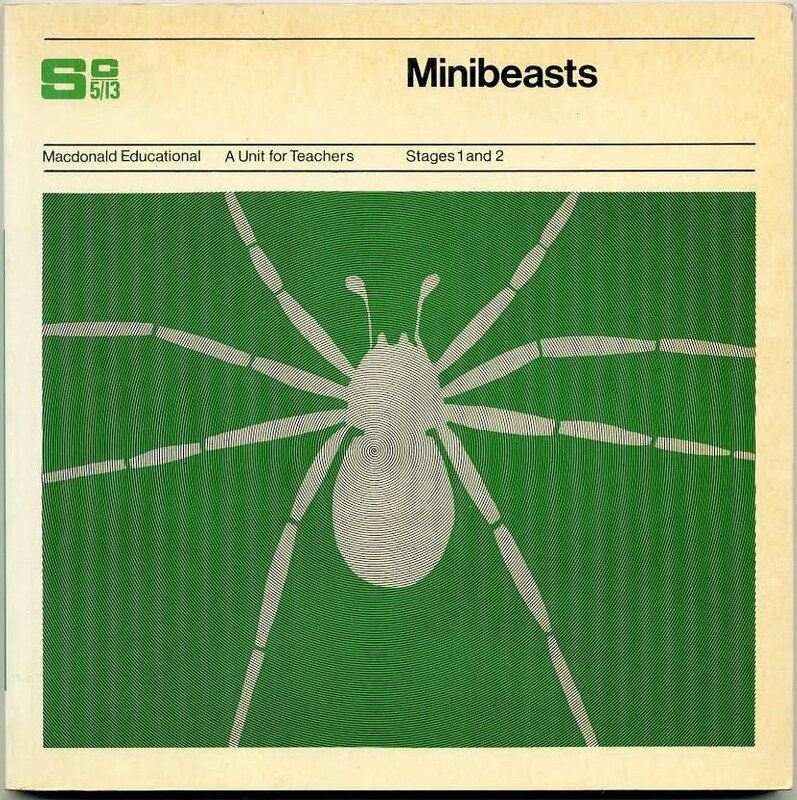 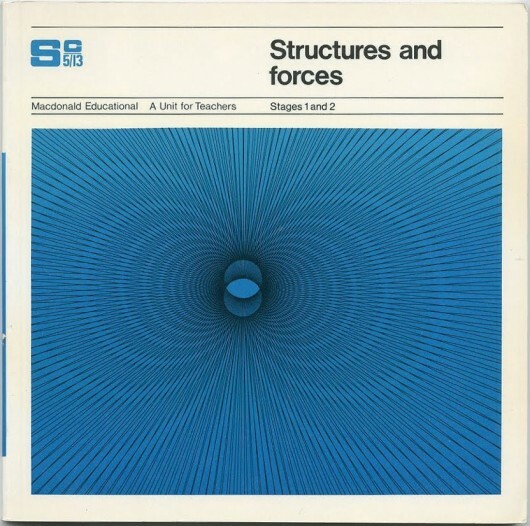 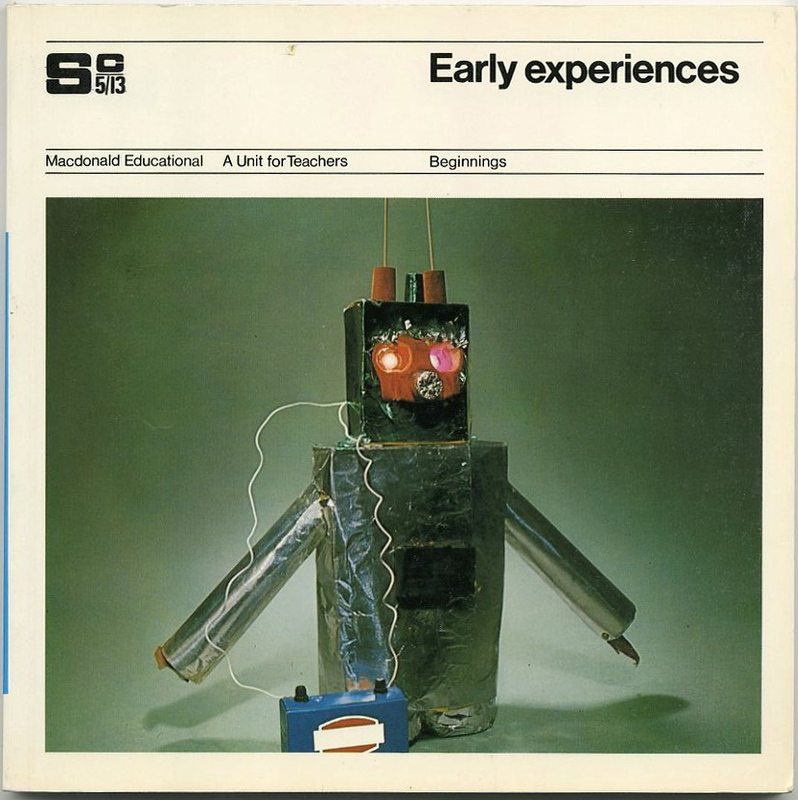 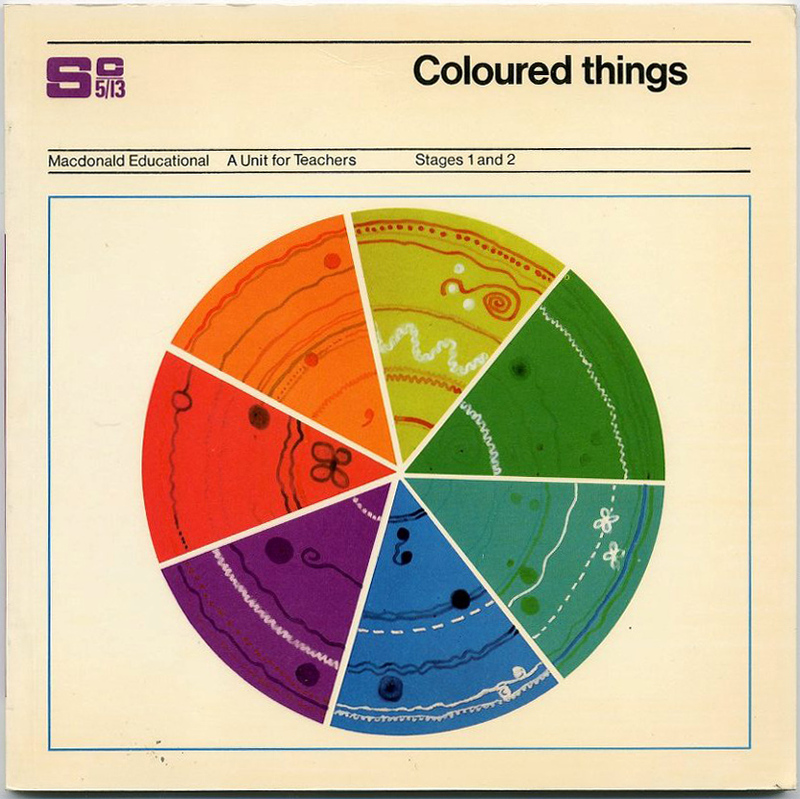 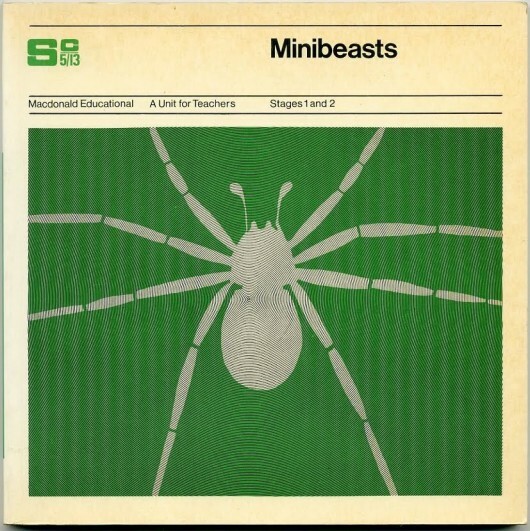 MacDonald Educational Ltd of London published these covers for educational units from 1972-1973. 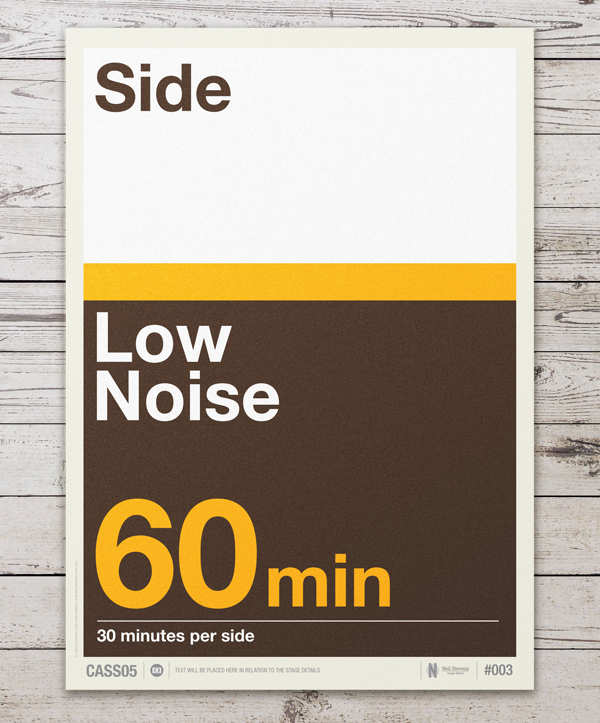 Though simple, they radiate through typography and composition. Hat tip to Ype Kingma via Stoppingoffplace for showing me this. 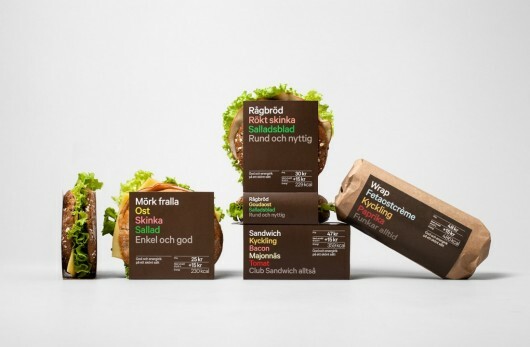 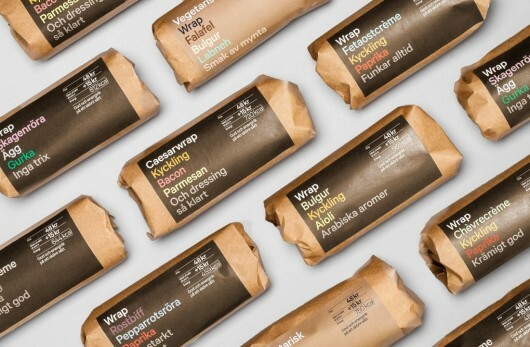 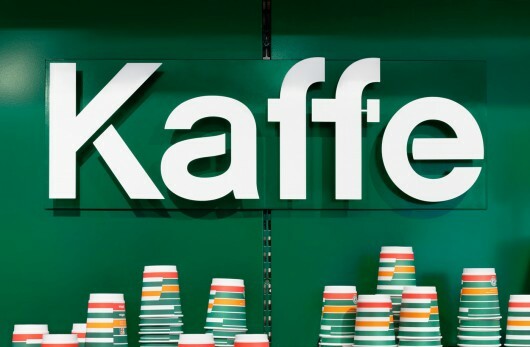 BVD redesigned their coffee identity for the Swedish market. 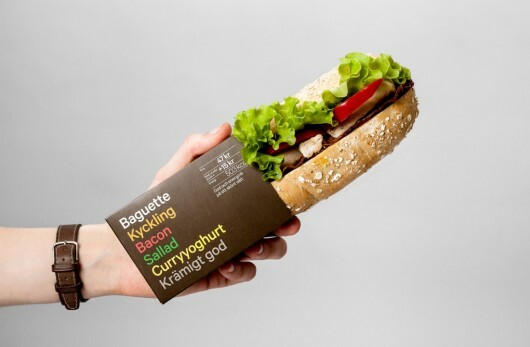 Which unfortunately means that we may not see this in the states for a while, or ever. Regardless, the stripes combined with the number “7” are really what make this identity so great. 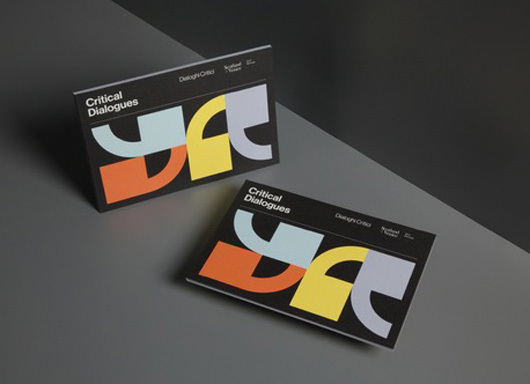 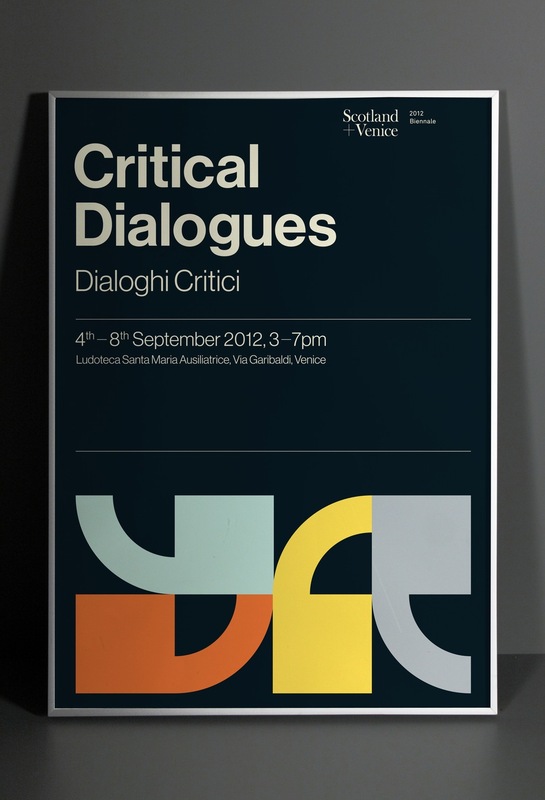 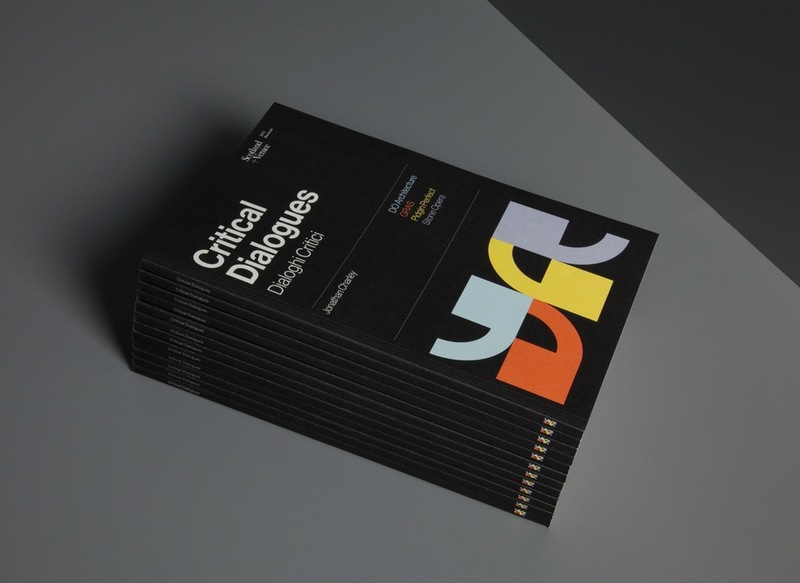 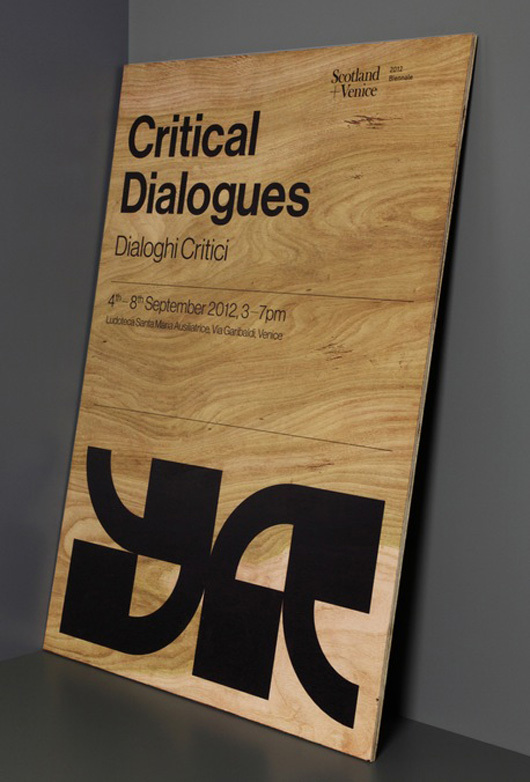 Critical Dialogues was produced as a contribution to the 2012 Venice Architecture Biennale. The publication itself is a collection of essays and public engagement projects. 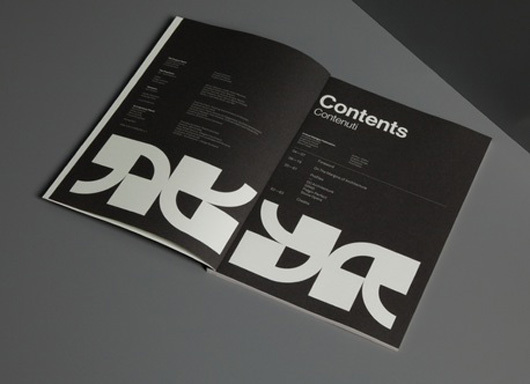 It was designed by Graphicalhouse.